Satanic imagery so surreal, creative, and damned beautiful you'll be burning the Christmas tree and rejecting the Eucharist in no time. 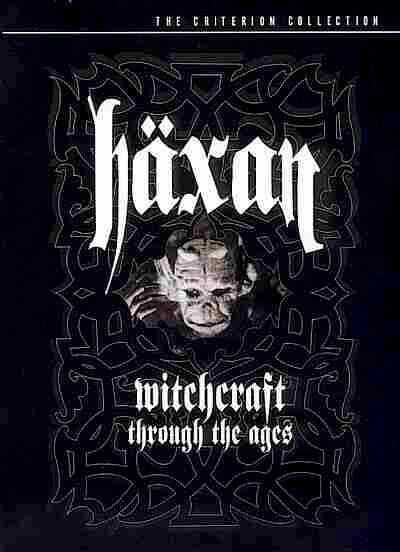 This silent "documentary" about the history of witchcraft also has an alternate, heavily re-edited version narrated by notorious author, addict, and murderer, William S. Burroughs. Should be on permanent loop at Halloween parties, as we're sure it was at Anton LaVey's orgies.